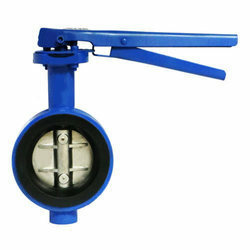 We are offering Cast Iron Butterfly Valve to our clients. 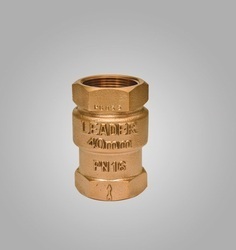 We are offering Bronze Vertical Check Valve to our clients. 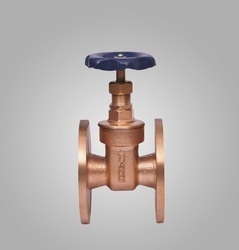 We are offering Bronze Gate Valve to our clients. 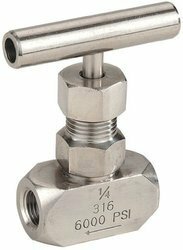 We are offering Male/Female Mini Valve to our clients.